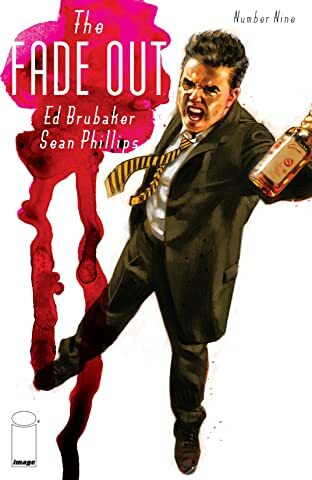 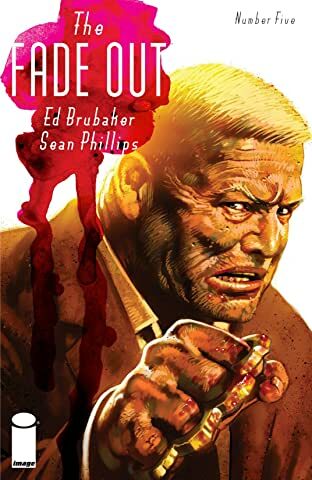 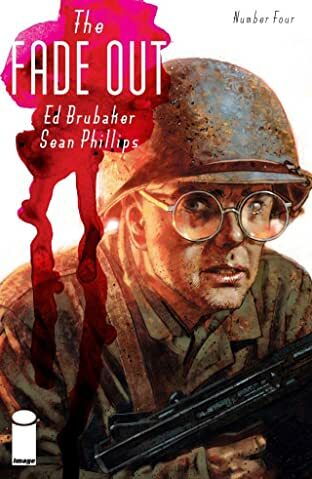 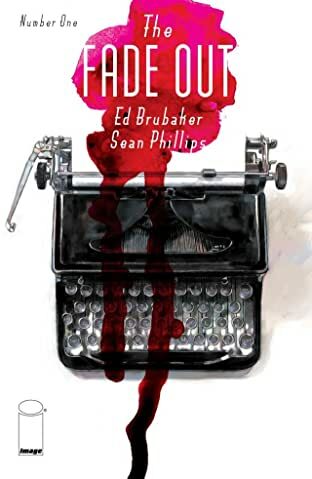 The first project from their groundbreaking five-year deal at Image will have ED BRUBAKER and SEAN PHILLIPS fans, old and new, at the edge of their seats, as they weave an epic crime story unlike anything they've done before. 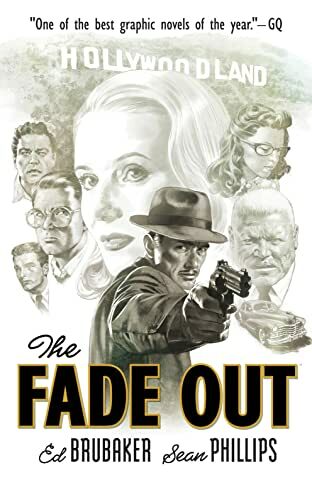 Hollywood - 1948. 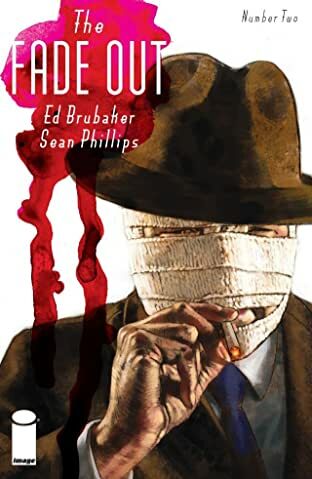 A noir film stuck in endless reshoots. 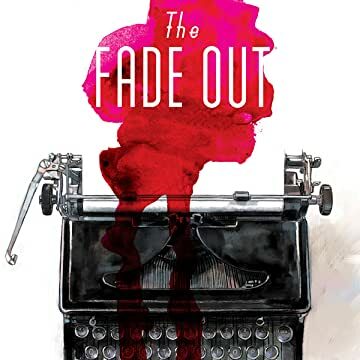 A writer plagued with nightmares from the war and a dangerous secret. 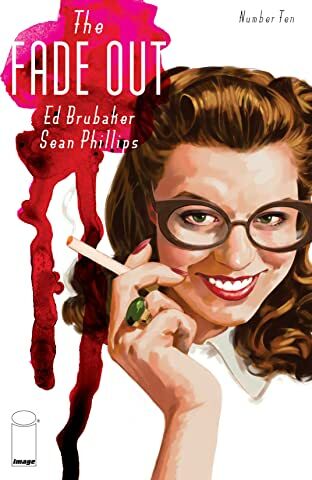 An up-and-coming starlet's suspicious death. 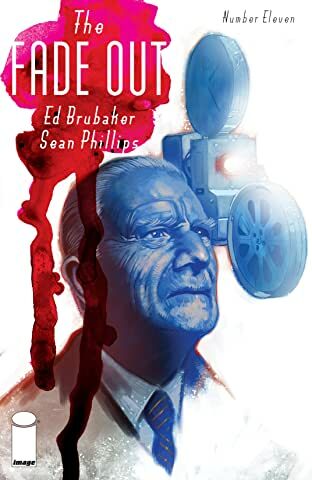 And a maniacal Studio Mogul and his Security Chief who will do anything to keep the cameras rolling before the Post-War boom days come crashing down. 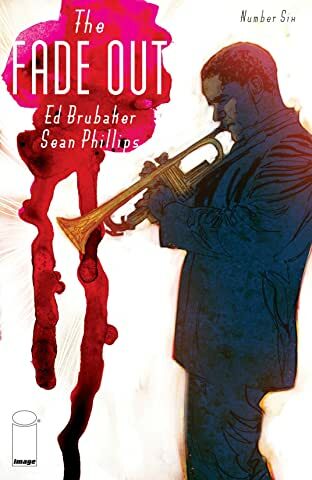 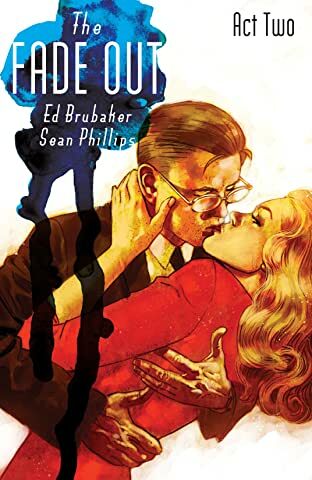 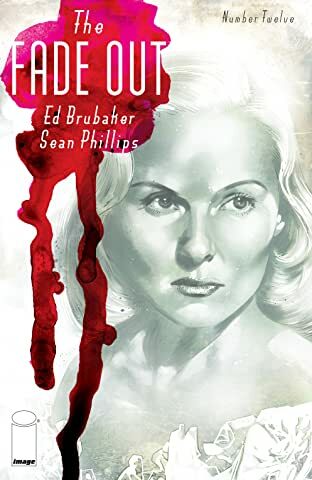 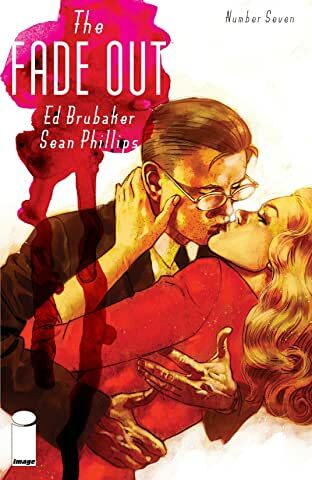 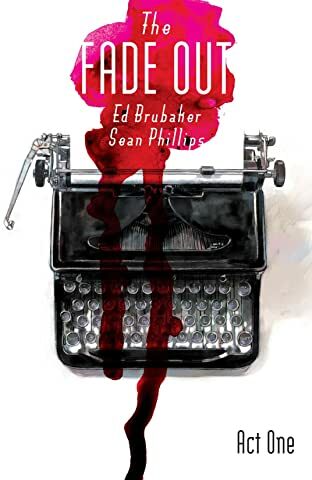 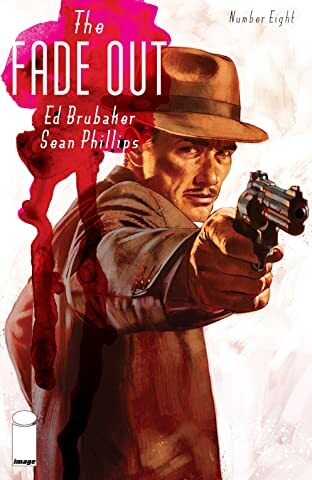 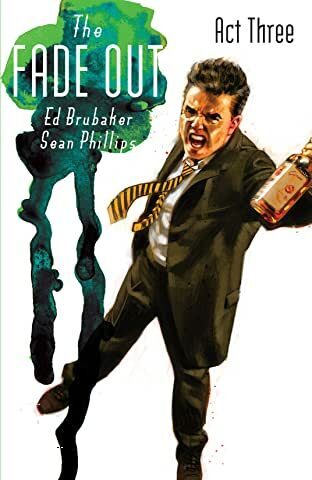 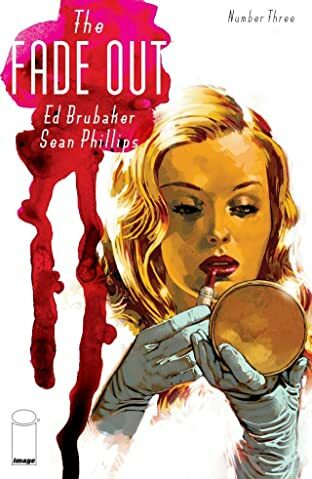 THE FADE OUT is the most ambitious series yet from the award-winning Noir Masters.